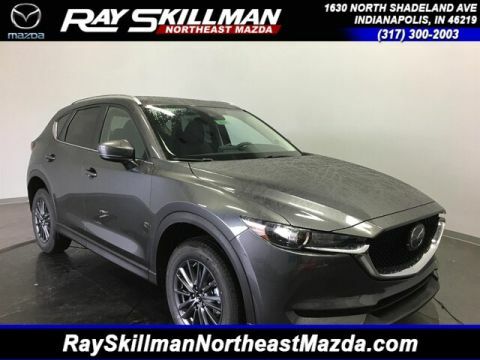 "Para hablar español clique aquí"
Our number one priority here at Ray Skillman Northeast Mazda in Indianapolis is to provide our valued customers with an all-around rewarding dealership experience. Whether you visit us to shop our extensive inventory of new and used vehicles, or are looking for dependable auto service and repair, you can count on us to meet or exceed your expectations. New vehicle pricing includes all offers and incentives. Tax Title and Tags not included in vehicle prices shown and must be paid by the purchaser. While great effort is made to ensure the accuracy of the information on this site errors do occur so please verify information with a customer service rep. This is easily done by calling us at 317-375-9500 or by visiting us at the dealership. 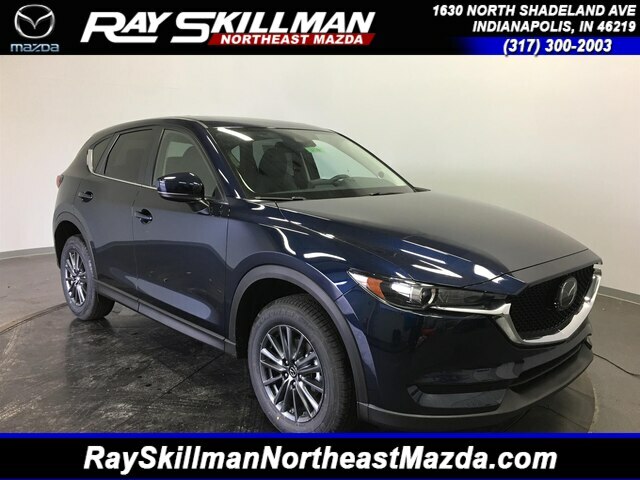 Welcome to Ray Skillman Northeast Mazda’s Indianapolis Dealership! 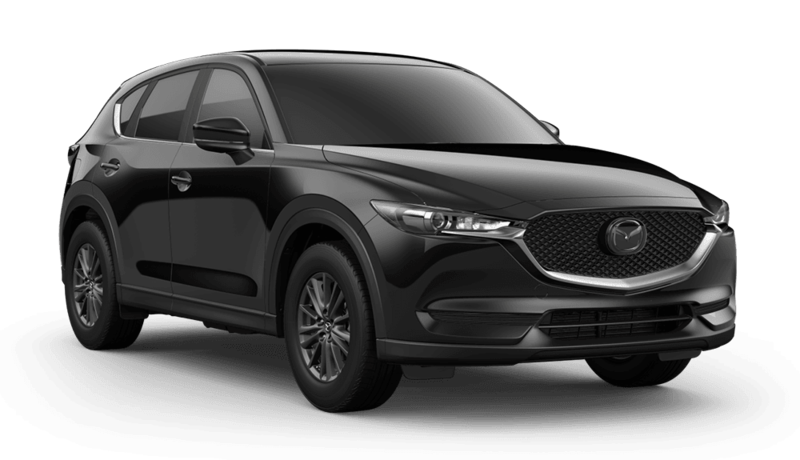 Car shoppers from Carmel to Fishers and throughout the Indianapolis area will find the full line-up of exciting new Mazda vehicles featured in our huge inventory. In addition to our new Mazda inventory we are proud to offer a wide selection of high-quality used and Mazda Certified Pre-Owned vehicles for you to choose from as well. Our competitive prices, combined with our specials, incentives, and flexible auto financing options help ensure that you’ll get the great deal you’ve been looking for on the car, truck, or SUV that best suits your needs. We also provide the state-of-the-art auto service that will keep your vehicle always looking great and running in top condition. From our comprehensive inventory of genuine Mazda parts and accessories to the certified auto technicians in our modern, up-to-date service center, we provide professional solutions to all your auto care needs. We invite drivers from in and around the Carmel and Fishers area to stop by and check out all we have to offer you today at our Mazda dealership in Indianapolis, IN. Give us a call at 317-375-9500. We are located at 1630 North Shadeland Ave., and we are looking forward to seeing you soon! 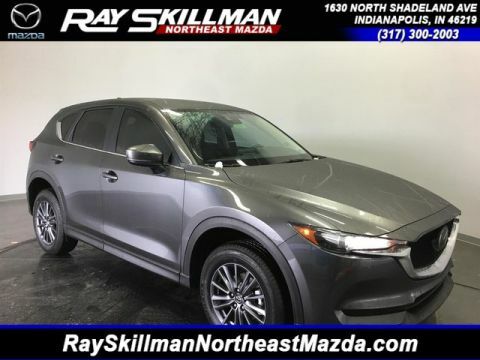 Ray Skillman Northeast Mazda	39.7899933, -86.0465748.